Arnoff Global Logistics has a long history of providing our customers with successful Furniture Fixtures and Equipment (FF&E) logistics and installations. 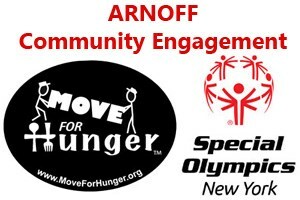 Arnoff has provided these services to customers in a wide array of industries from large high rise hotel/resorts to coffee shops to nursing homes. As these facilities are being built or renovated Arnoff has assisted in managing inbound freight shipments from FF&E manufactures all over the world, consolidating them locally in one of our warehouse and then making final deliveries as the project is ready to receive the freight. Arnoff can also provide final furniture installation including placement, assembly and debris removal. Online inventory management with customer interface. Reverse logistics, liquidation or disposal of unwanted assets.